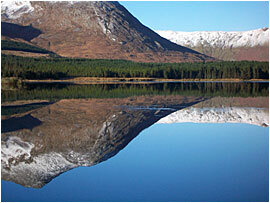 To arrange your custom built holiday in Connemara all you need to do is tell us what sort of break you would like. Tours are for groups of up to 16 people. Choose the elements you would like to include in your package, for example, activities you are interested in, places you would like to visit, accommodation preferences, airport transfers etc. You can pick and mix to create your own perfect holiday!